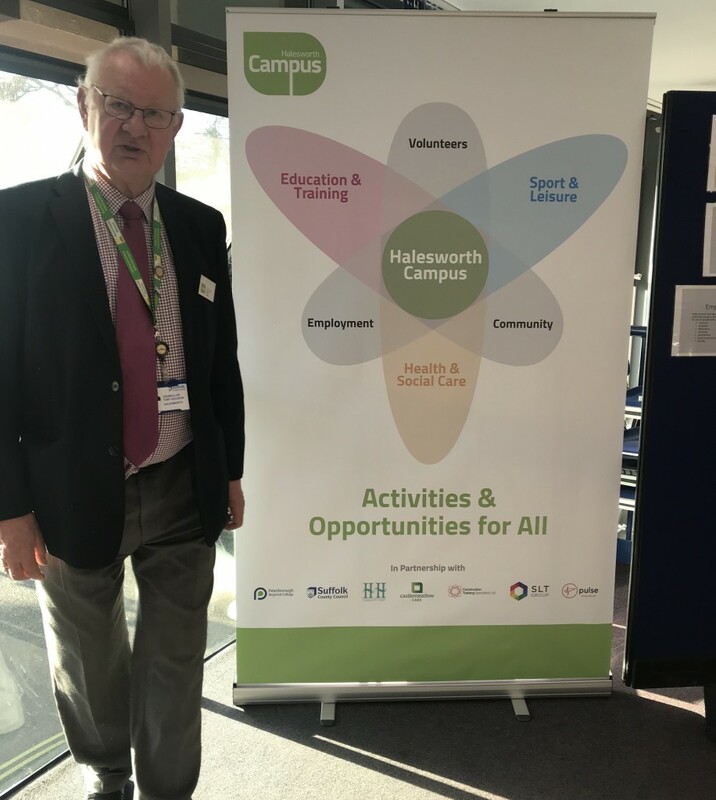 At the end of January, the Trustees of Halesworth Campus and our partners held a public exhibition at Halesworth Library to showcase the latest proposals for the development of the Campus site (on the corner of Norwich Road and Harrisons Lane). Representatives from Sentinel Leisure Trust, Castlemeadow Care and Construction Training Specialists, together with the Trustees, hosted a steady trickle of visitors. We are very excited about the project and the positive impact it will have on the town, and it is important to us to get the views of the people who live here. The exhibition was a great success and we had a lot of supportive comments. 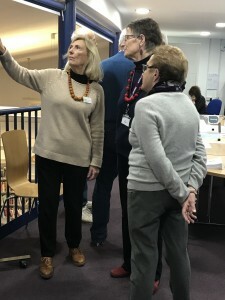 People were interested and engaged and asked a lot of questions!